I still can’t believe that Lis Sladen is gone…but life has to go on…if I like it or not. But there is at least one good news for me: I got a new job! YAY! I’ll start for a Patient Transport Service next week and I’m sooooooo looking forward to it. Finally a job that I like and with some income after 6 weeks of no money at all (thanks for nothing EU). But back to the topic. 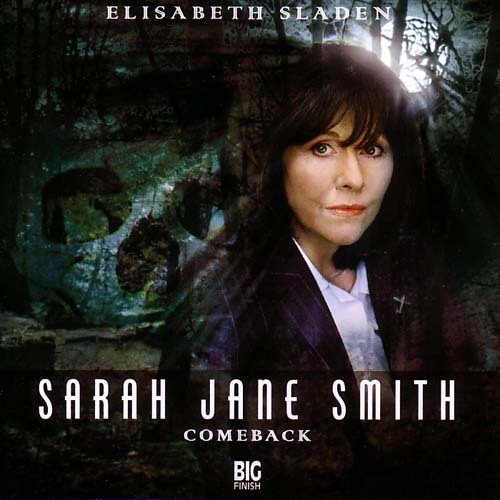 As some of you might know, Neil and I having our SciFive Podcast and we’re going to make a little tribute to our beloved Lis Sladen aka Sarah Jane Smith. And for that we need your help and thoughts about Lis. What did you liked? What was your favourite episdode? How did you felt after hearing the news…and so on…it’s up to you what you want to tell us. Plus a little special surprise which I won’t tell you yet. So keep your eyes open for the new Sci-Five episode and send in your thoughts till the end of next week. Until then I hope all of you will enjoy a relaxed and sunn easter weekend. 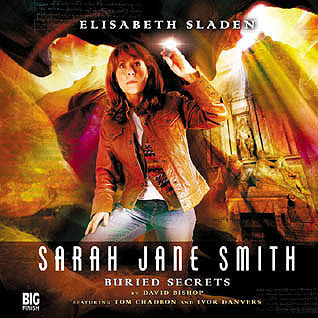 This entry was posted in Uncategorized and tagged audiobooks, BIG FINISH, Doctor Who, Sarah Jane, Sarah Jane Adventures, Saran Jane Smith, Sci-Five Podcast. Bookmark the permalink.